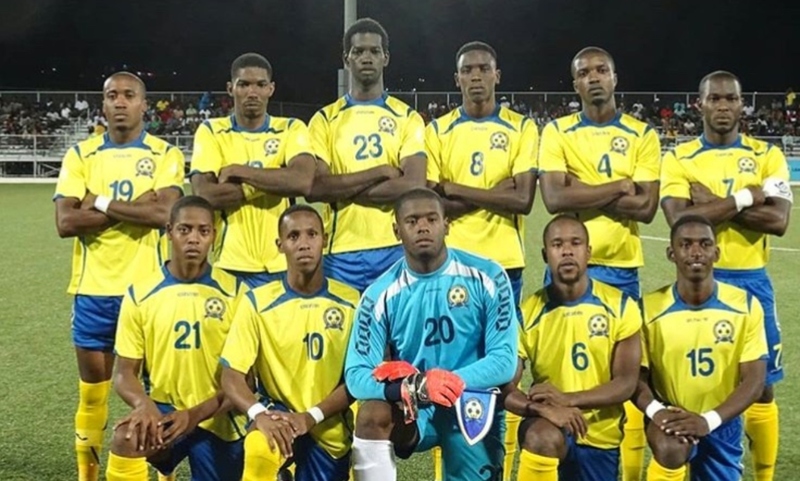 When the Barbados men’s senior football team faceoff against their Guyanese counterparts on Thursday evening, in the opening game of the CONCACAF Nations League, at the National Track and Field Center in Guyana, two debutants are expected to be in the starting line-up. 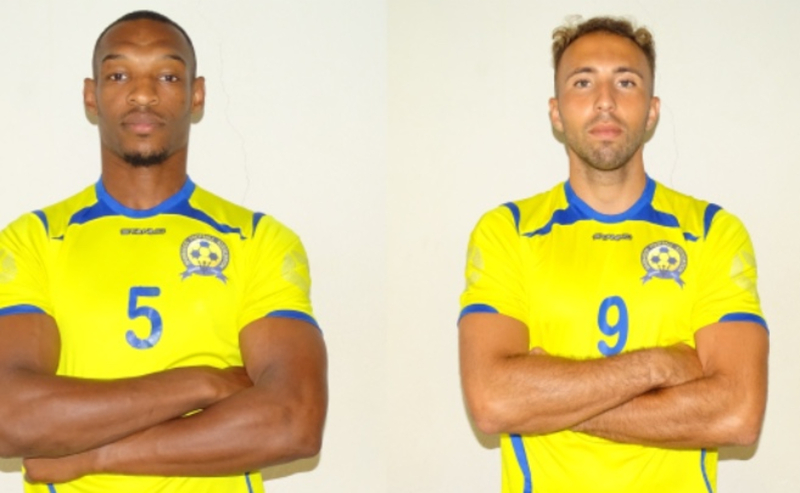 English-based duo Hallam Hope and Krystian Pearce will likely feature in the first 11 of the Tridents lineup, in an encounter that can set the trend for their tournament campaign, which includes Latin American nations El Salvador and Nicaragua, along with regional minnows; the United States Virgin Islands. 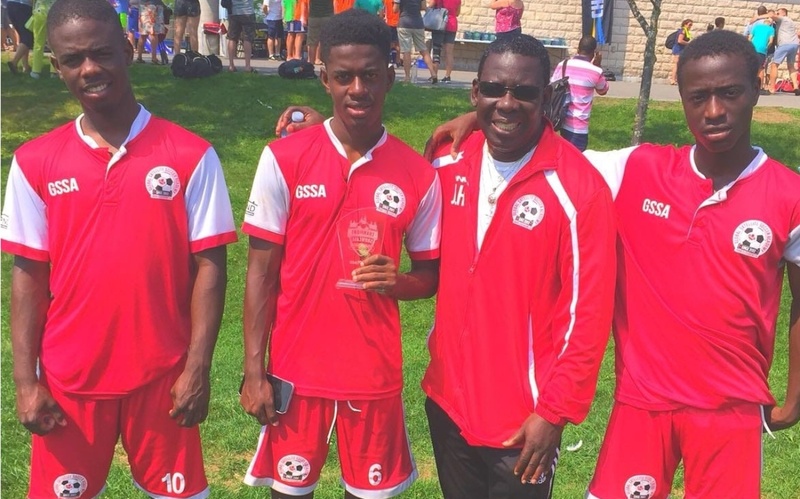 Both players said they are eager and excited to represent the country of their fathers, as they have been waiting for a call-up to the senior Tridents for some time, following their successful stints in the English Youth national teams. Pearce, a towering center back who represents Mansfield Town Football Club in the English League Two division represented England at the U17 and U19 level, where he played in the 2007 FIFA World Cup and the 2007 European Championship, then later that year made his debut for the U19 team and represented England at the 2008 U19 European Championship. Along with junior international experience, Pearce has played as high as the Championship division, therefore bringing a wealth of knowledge to the Trident’s camp. “I’ve got some experience to bring, pace, power, comfortable on the ball, so I hopefully can bring that to the team”, said Pearce. 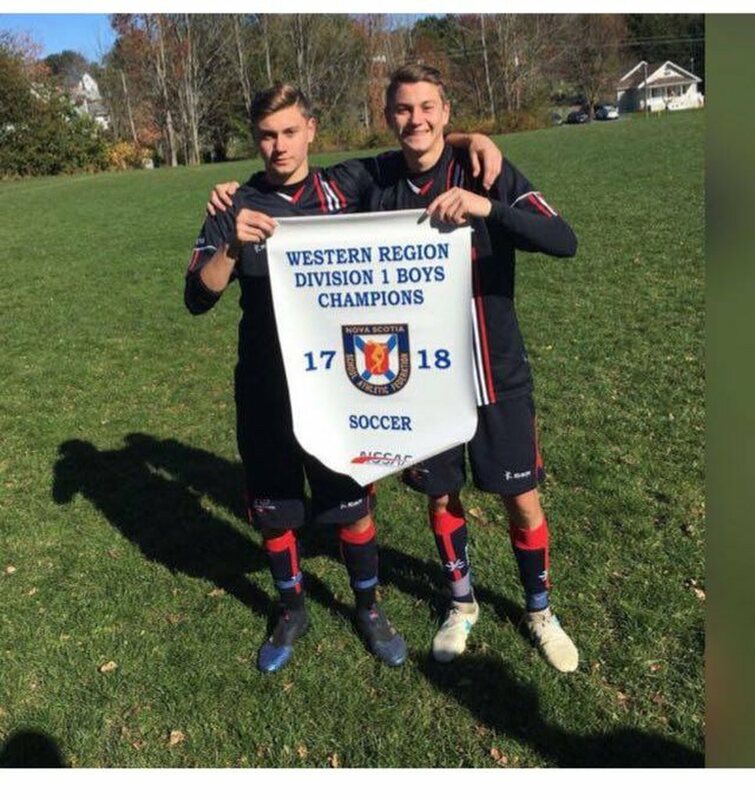 Hope, has a closer connection, for he lived here for five years and is close friend of Neighbourhood Care Pharmacy Weymouth Wales player Omari Eastmond. The former Manchester City and Everton FC player now represents Carlisle United in League Two, where he leads the front line and will be expected to do so versus the Golden Jaguars on Thursday evening. Hope identifies that goals are needed and he is prepared to provide them; he said, “I bring goals, more of an attacking threat and some experience”. Pearce and Hope spoke ardently about the importance of claiming a victory in their first encounter, for they see it as the first and necessary step to the team’s destination of the CONCACAF Gold Cup.